We oversee the state's diverse public school system, which is responsible for the education of more than six million children and young adults in more than 10,000 schools with 295,000 teachers. 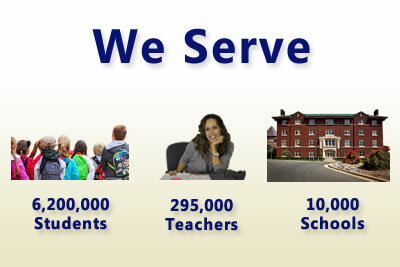 We are in charge of enforcing education law and regulations and continuing to reform and improve public school programs. 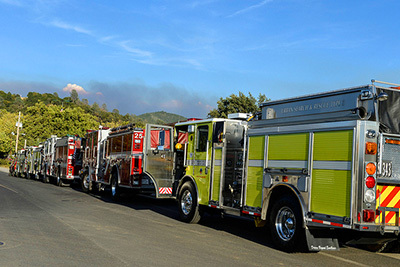 The Camp Fire is the most destructive wildfire in California history, and the California Department of Education is committed to helping districts and schools recover from the Camp Fire, the Woolsey fire and other disasters, as well as helping them to prepare for future natural disasters. 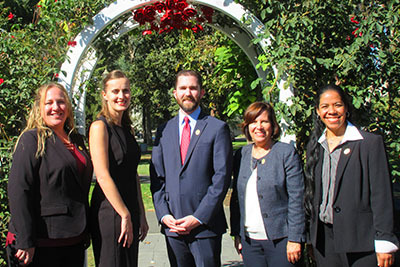 The California Department of Education is pleased to recognize our 2019 California Teachers of the Year. These extraordinary teachers are among the top of their profession, making a difference in their students' lives and impacting their schools and communities. 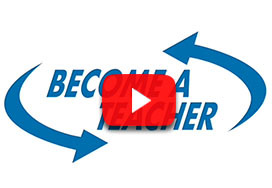 Visit TEACH California to learn how you can become a teacher. 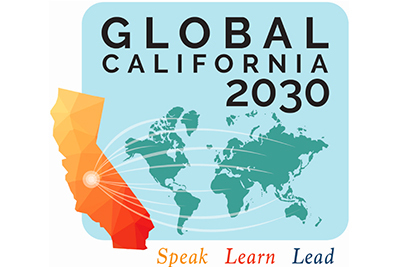 Global California 2030 would vastly expand the teaching of world languages and the number of students proficient in more than one language. This will broaden students' perspectives, better prepare them for the 21st century economy, and strengthen the rich mixture of cultures and languages that make California so vibrant and dynamic. 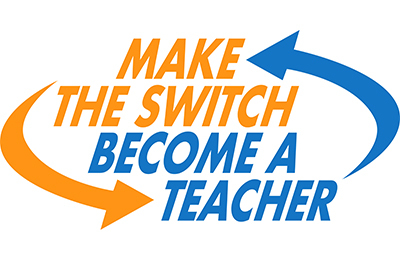 The California Department of Education's Make the Switch: Become a Teacher campaign, profiles professionals who have left non-education careers to become teachers. 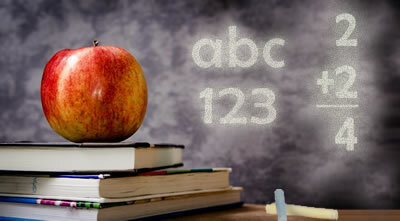 They are helping alleviate the teacher shortage, while bringing a new perspective to the classroom. Announcing the new LCFF Priorities/Whole Child Resource Map that provides curated resources and supports on how local educational agencies, schools, teachers and families can support the needs of California’s diverse student population in the development of their Local Control Accountability Plans. 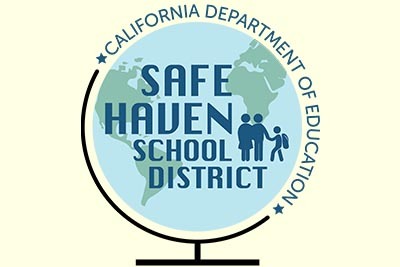 The Safe Havens Initiative encourages schools to commit themselves to reassuring students, parents, and educators that they are welcome at school, regardless of their immigration status, and to provide information about how students' personal records and citizenship status are protected under the law, except in limited circumstances. 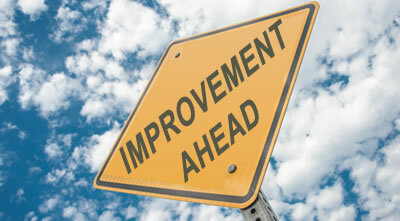 California's new Accountability and Continuous Improvement System helps educators and the public to see how districts and schools are performing on test scores, graduation rates, and other measures of student success. 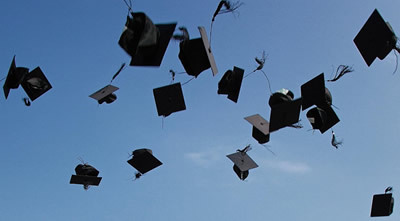 California has upgraded all core academic subjects — English Language Arts, mathematics, science, history/social science and English Language Development to give students the critical thinking and communication skills they need to succeed in 21st century college and careers. The new federal education law provides great opportunities for states to exercise more authority over their education systems. 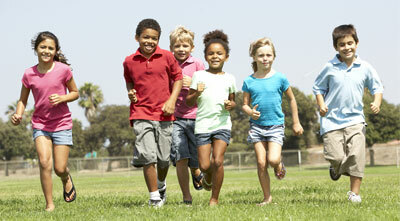 California is forging ahead in developing the state plan required under the new law. 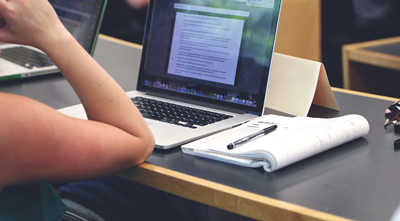 Students in California are now taking online tests in English and math, which provide more accurate and timely measures of student progress toward career and college readiness, helping to improve teaching and learning. 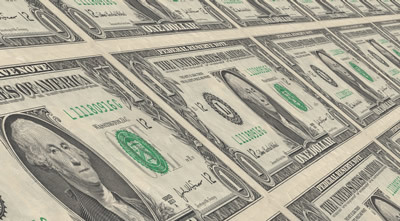 California's groundbreaking new school funding formula increases resources for students, especially those from low-income families, English learners, and foster youth and provides more local authority over spending, allowing communities to make decisions suited to local needs. 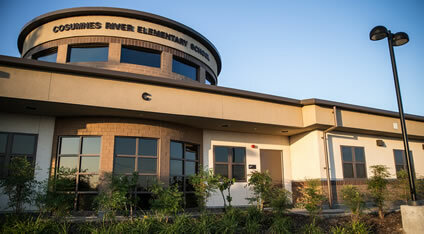 Information about California public schools, private schools, nonpublic nonsectarian schools, school districts, and county offices of education. 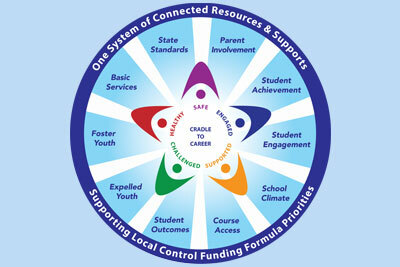 California is committed to providing one system of connected resources supporting Local Control Funding Formula (LCFF) Priorities to support local educational agencies and schools achieve the goals of the LCFF priorities and serve the needs of California’s diverse student population.